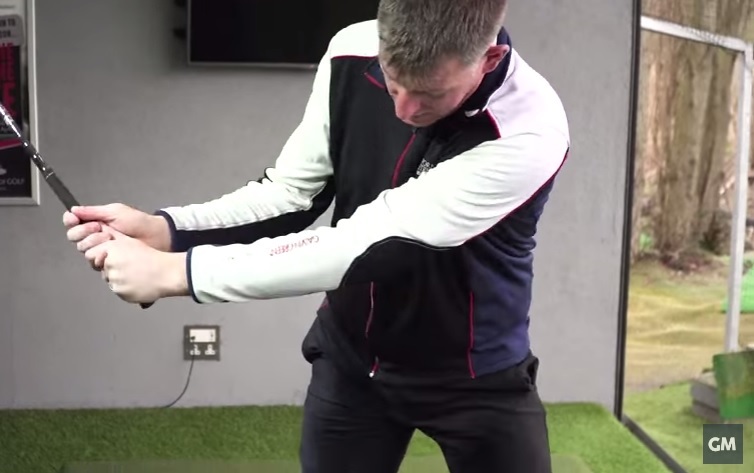 Check out this cool "Imaginary knife in the groin drill" to help cure those dreaded shanks. We'll say that again. IMAGINARY... we don't want any reader complaints!